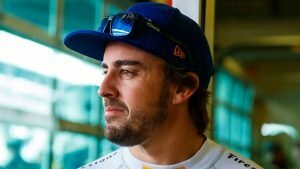 Former F1 driver Fernando Alonso has said that his former team-mate Stoffel Vandoorne was “unlucky” with his timing in Formula 1. Alonso has spoken highly of Vandoorne’s talent all season, but McLaren hasn’t signed the Belgian for the 2019 season. Alonso out-qualified Vandoorne in all 21 races this season. But the Belgian did slightly better on Sunday’s. Alonso compares Vandoorne with Charles Leclerc to highlight how timing and luck are important. 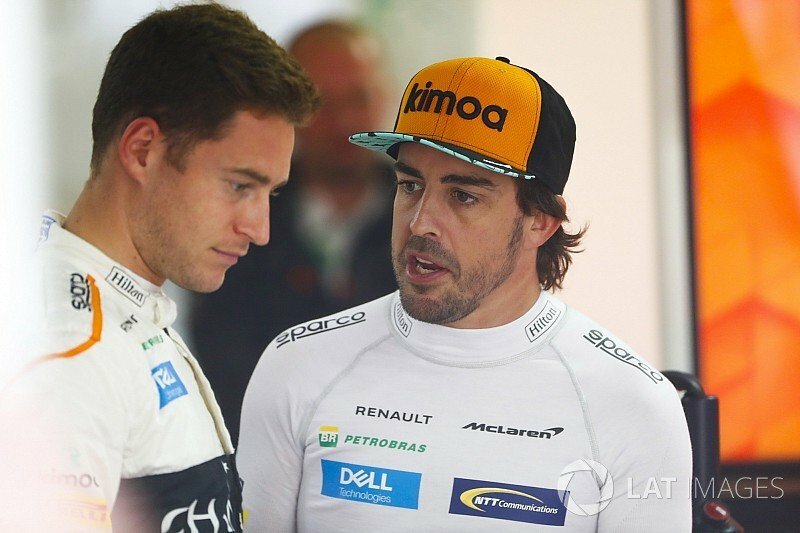 “There are only two drivers who dominated Formula Two Charles Leclerc and Stoffel,” Alonso said back in Russia to RaceFans. “Bith of them have all the records: pole positions, victories etc…one will be fighting for the world championship next year and one is…not in F1 next year. That’s how Formula 1 is at the moment and how sport is at the moment. Vandoorne will start his Formula E career later this month. He’s unsure if he would like to return to Formula 1 in the future and is currently not holding any plans. The Belgian driver has admitted that he is excited about this new venture with the HWA team. 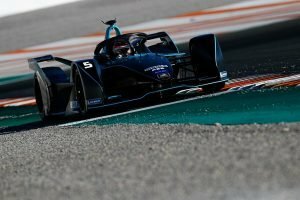 The 5th season of the Formula E series is set to begin on the 14th of December. The opening round will be held in Saudi Arabia at the Riyadh Street Circuit. However, Vandoorne will not be the only ex-Formula One driver racing there. Joining him are FE champions, Nelson Piquet Jr, Sebastien Buemi, Jean-Eric Vergne and Lucas Di Grassi. Other drivers include Felipe Massa, Jerome D’Ambrosio and Pascal Wehrlein. These drivers will be part of a 22-driver strong grid and they will all be piloting the Gen 2 cars. Meanwhile, Fernando Alonso will be focusing his efforts on winning the Indy 500. This will in turn complete the prestigious Triple Crown of Motorsport. 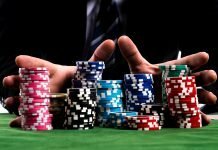 With all this talk of poor luck on Vandoorne’s side, you won’t have to suffer through that when you view some of the best online casino promotions.